It’s YOUR Wedding. Make it Fun! 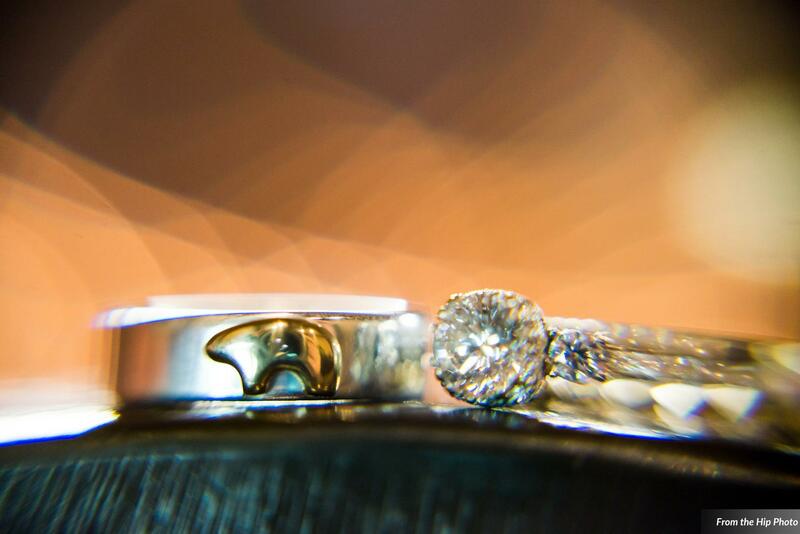 Your wedding will be one of the happiest days of your life, but it should also be filled with laughter and fun. There are so many ways to incorporate your fun personality as a couple into your wedding. 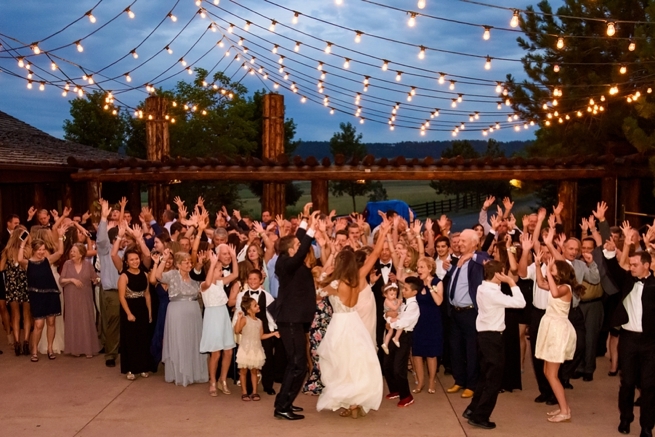 Often when people think of a wedding they might think of a very proper ceremony, but your wedding is really just a big party to celebrate your love. 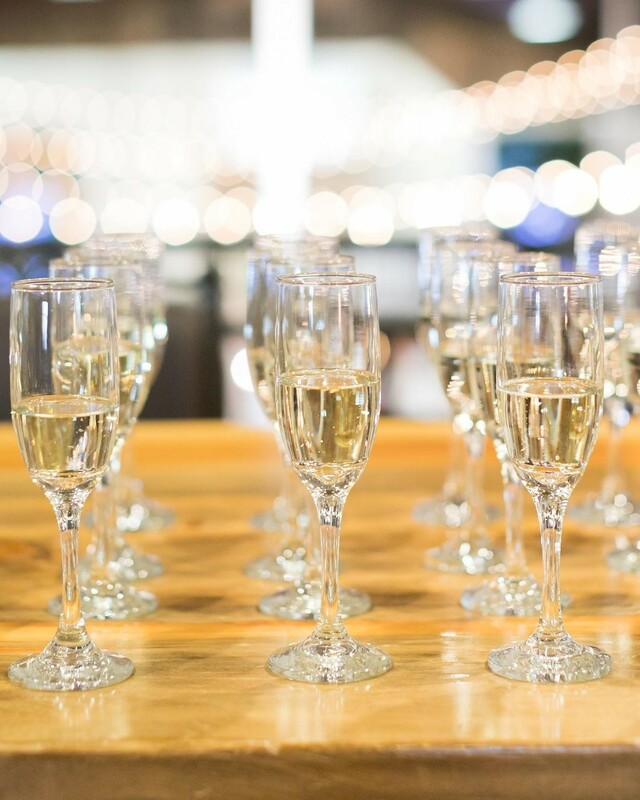 Yes, there are certain ceremonial aspects that you will want to incorporate, but your guests are there to have a great time and celebrate your new beginning! Relax and have fun with it, your guests are sure to follow suit. 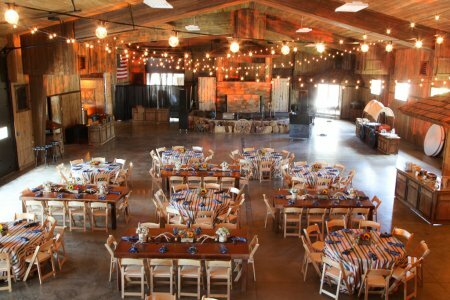 We've listed a few ideas you can incorporate into your wedding to make sure it is the greatest party of all time. 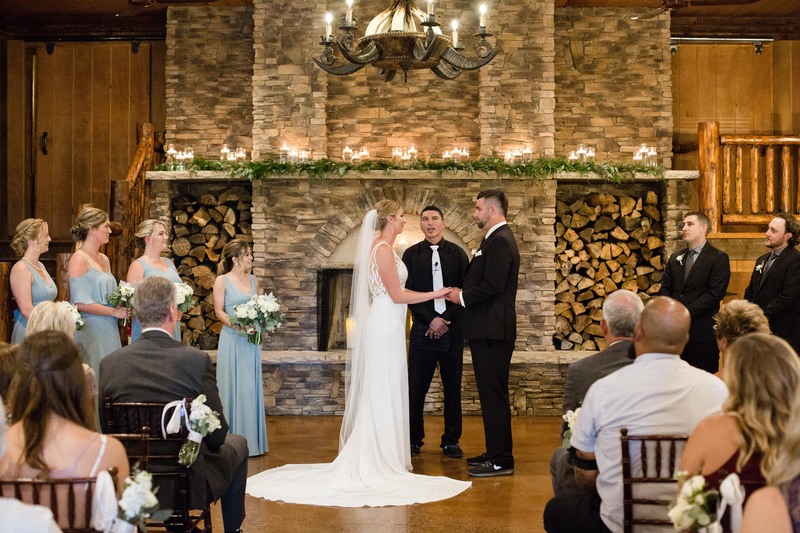 The first ideas we listed are ones you can incorporate during your ceremony. Yes, you read that right, there’s plenty of fun ways to make your ceremony truly a memorable, joyful time. 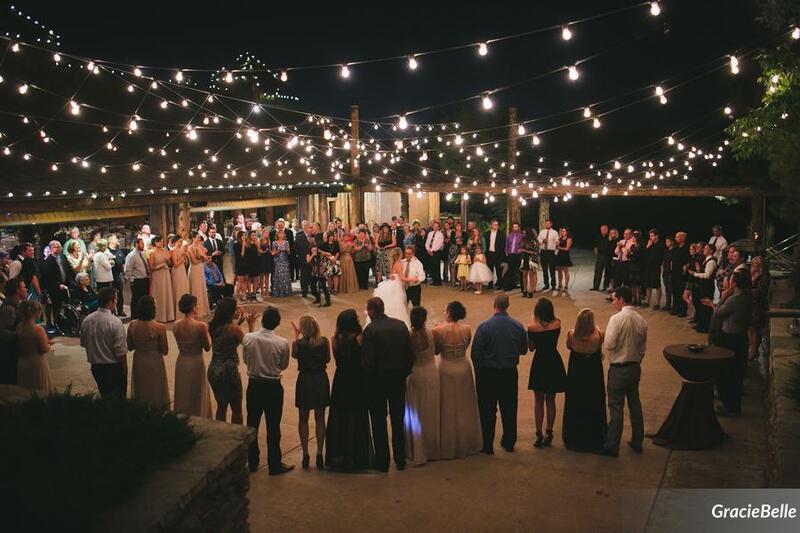 These ideas will be sure to have your guests raving about your wedding for years to come. 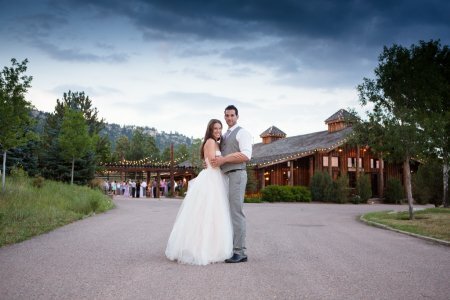 Spring Weddings - Trends and Tips! Spring is finally in the air at Spruce Mountain Ranch. Spring is a time of year that brings so much new life all around us. 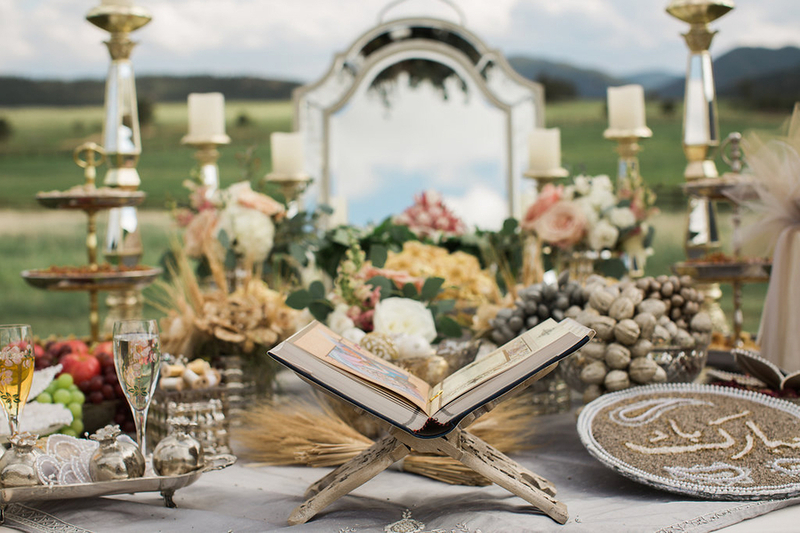 There is a sense of renewal, which brings new ideas and trends to the wedding scene. Couples start to switch their ceremony location from indoor to outdoor and incorporate beautiful seasonal spring flower arrangements. 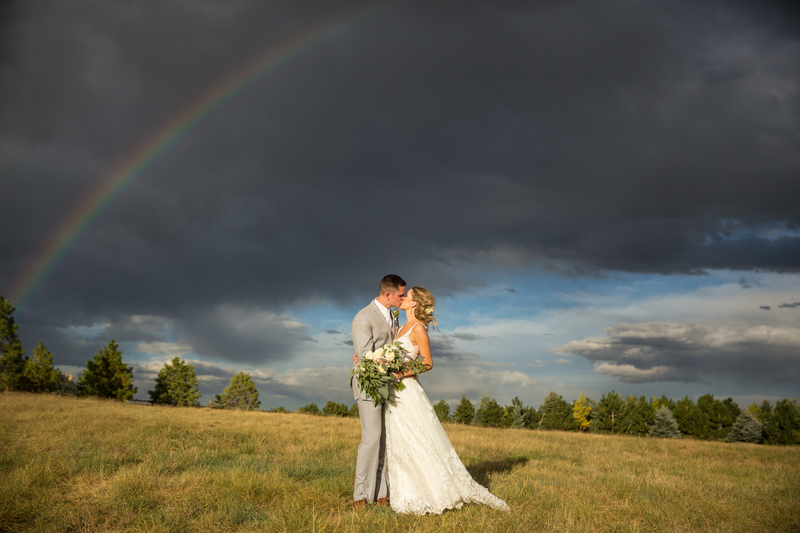 2018 is packed with new spring wedding trends, and plus, we have a few suggestions on how to handle Colorado’s unpredictable weather. 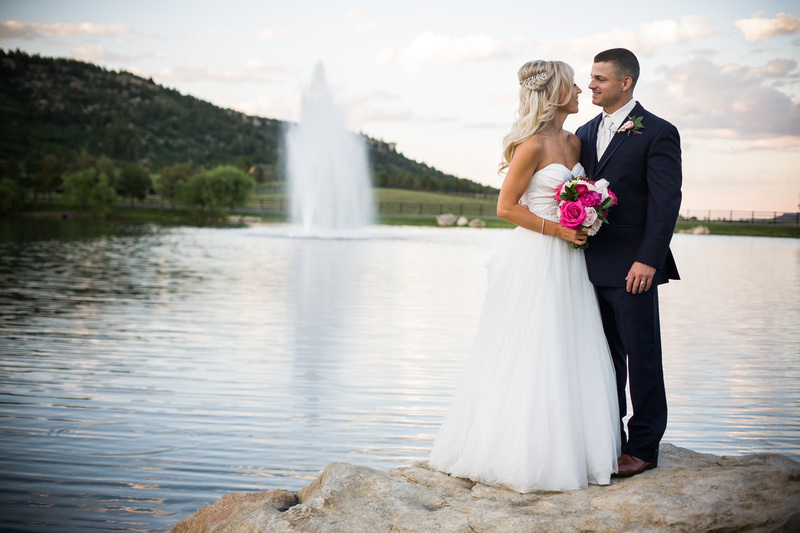 At Spruce Mountain, we have made sure our venue is prepared to handle any type of weather and still give you the wedding of your dreams. Your fiancé popped the question in the cutest way possible - now it’s your turn. Wondering how to ask your nearest and dearest friends to stand next to you at your wedding? Oh, and how to ask them to help you plan the wedding of your dreams? 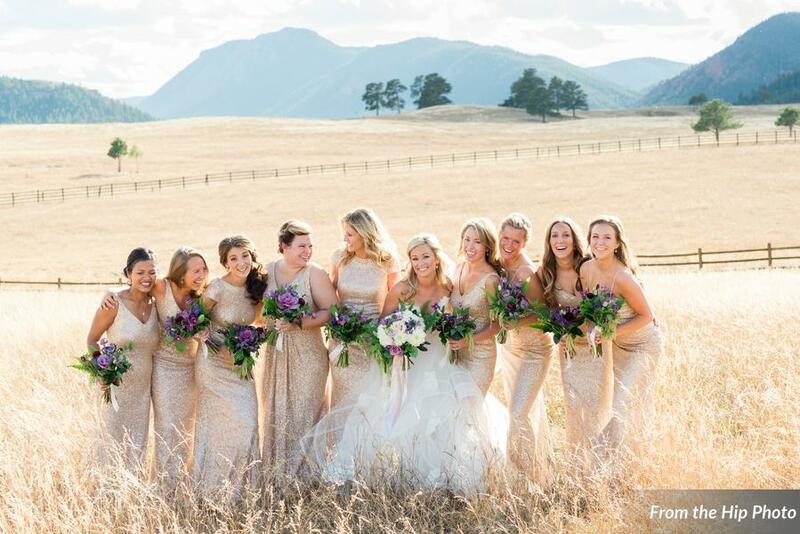 After all, it would be near impossible to plan a wedding without your trusted tribe of besties by your side the whole way. We have put together some of our favorite ways for you to pop the question that we are sure your girls will say “yes” to.